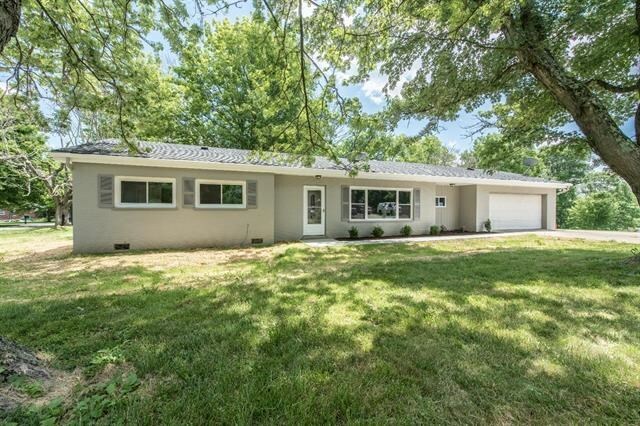 Sprawling 4 Bedroom, 2 Full Bath, Brick Ranch! Home was completely remodeled 2 years ago! Newer roof, HVAC, cabinets, floors, baths, etc. * Stainless Steel Appliances * Large flat double lot * Fenced rear yard * Extra parking for boat/trailer * Covered rear patio * Real Hardwood/tile floors * Home qualifies for USDA, 100% financing! A must See!